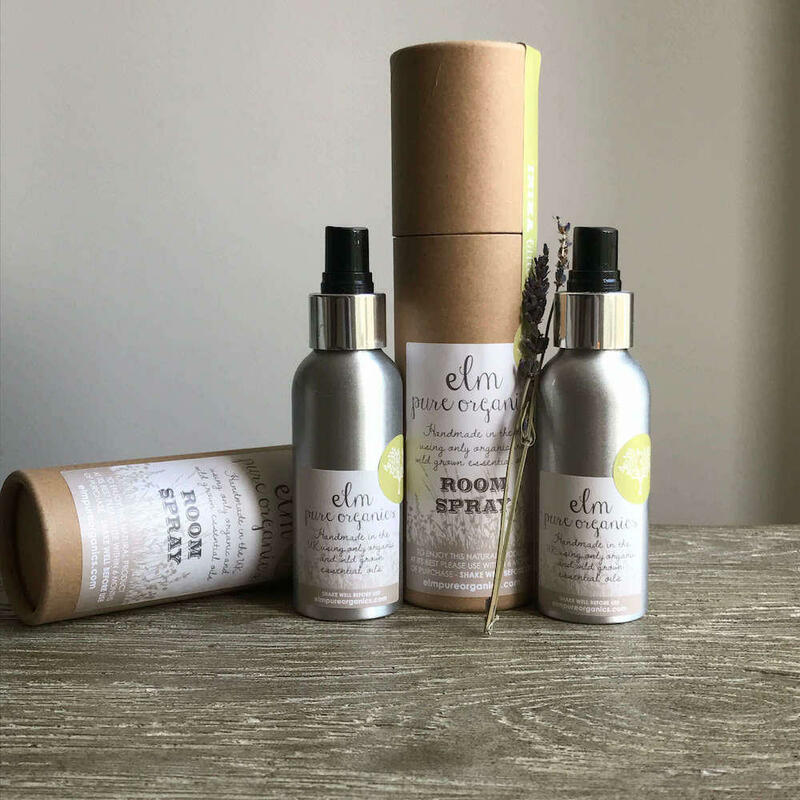 Organic room fragrance spray (100ml), handmade in London using natural and pure ethically sourced essential oils. Lemanja - An exotic fragrance, combining warming Organic Thai Lemongrass, Exotic Black Pepper counterbalanced by Sweet Fresh Basil. Transport yourself to the citrus scent on a Far-Eastern beach and relax with this therapeutic scent. Inika - Calming Organic Chamomile is hand-blended with relaxing Organic Lavender, healing Organic Rosemary and warming Lemongrass. The combination is a soothing, warming, relaxing scent to envelope you and your little ones into a deep slumber. Dakota Meadow - A gorgeous scent envelopes your home in a pure, fresh and calming scent. Organic floral Geranium Rose and aromatic Sage, twisted with calming Lavender. Dakota Meadow is a summer stroll in the English countryside, enveloping your home with continuous, long-lasting subtle scent. Lemanja - Organic essential oils: lemongrass, black pepper, sweet basil ,water, organic alcohol, organic emulsification agent. Inika - Organic essential oils: lemongrass, rosemary, chamomile, lavender , water, organic alcohol, organic emulsification agent. Dakota Meadow - Organic essential oils: lemongrass, rosemary, chamomile, lavender, water, organic alcohol, organic emulsification agent. Product Packaging - Aluminium bottle and recycled cardboard tube. 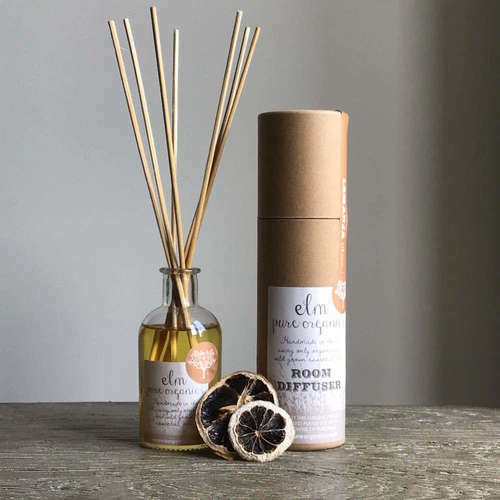 Elm Pure Organics, named after the farm she grew up in, was founded by Naomi, a doctor and mother of five who was inspired to create her own products by the lack of natural and organic home fragrance products in the UK. Naomi was amazed at the number of brands claiming to be organic yet were full of nasties. In contrast, all her home fragrance products are made in small batches using 100% pure organic essential oils. Delivery Packaging - Box with protective packaging (recycled foam + recycled shredded paper). 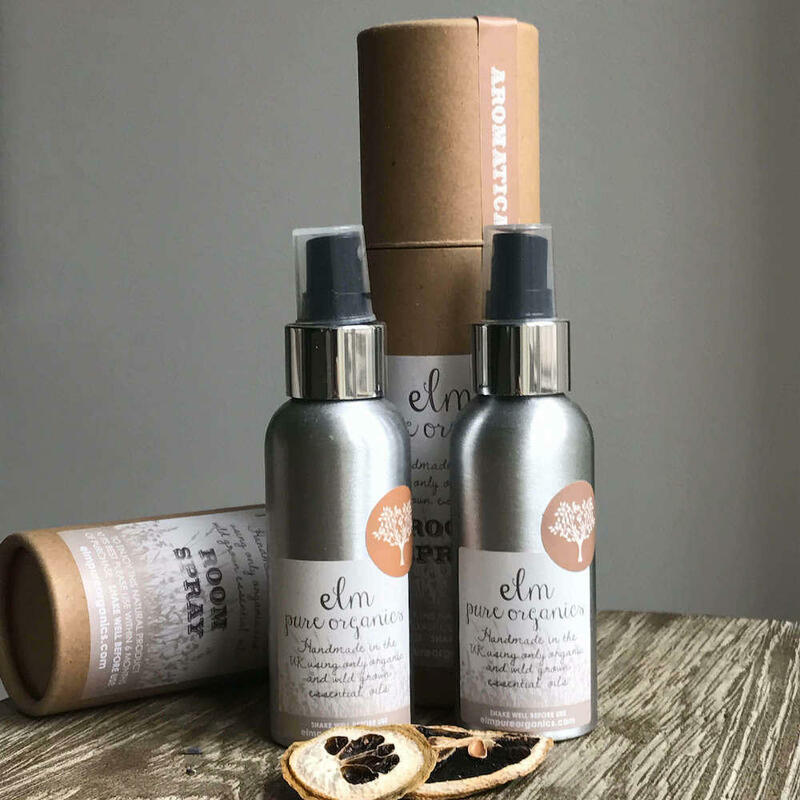 Elm Pure Organics don't accept returns, exchanges or cancellations but get in touch if you have any problems.